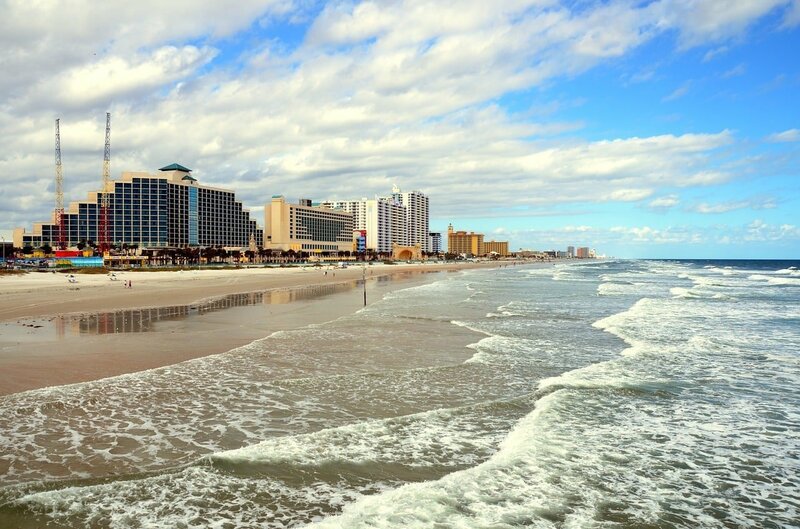 In the greater Daytona Beach area, people move fast, and businesses even faster. The last thing you need to be thinking about is how to maintain your computer and network systems when opportunities can come and go so quickly. At CompuSys, we pride ourselves on the quality of our Daytona Beach computer repair and services. We believe in proactively monitoring computer networks and preventive maintenance for business information systems. We work towards making your computer system work optimally. It sets you free from all the worries of cost and downtime and allows you to focus on your core business. Our staff is trained and certified for all of your IT and infrastructure needs. Your business depends on the continuous availability of your technology infrastructure. We understand. That’s why we relentlessly work to ensure system uptime and continuity.